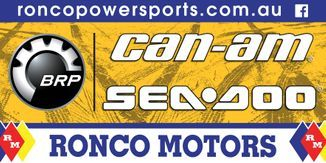 Located in Loxton, South Australia, Ronco Can-Am is a fully committed BRP dealership that sells the number one Can-Am off-road All Terrain Vehicle, Can-Am Side by Side Vehicle and Sea-Doo Personal Watercraft. These vehicles that have changed the way that farmers and motorsports enthusiasts see their riding experience, combining performance, comfort and convenience for your needs. Mobile Bookkeeping and Taxation Services: General bookkeeping, payroll, accounts rec/payable, EOY preparations and reconciliations, group certificates, work-cover, payroll tax. Tax returns - singles, partnerships, trusts and companies. Check Out this awesome magazine. Spirited by the call of the many roads that cross this Great Southern Land, Offroading Online Magazine showcases events, destinations and road trips for the camping, caravanning and off-roading enthusiast. American motor racing legend and innovator Mickey Thompson gave tyre design no limits. 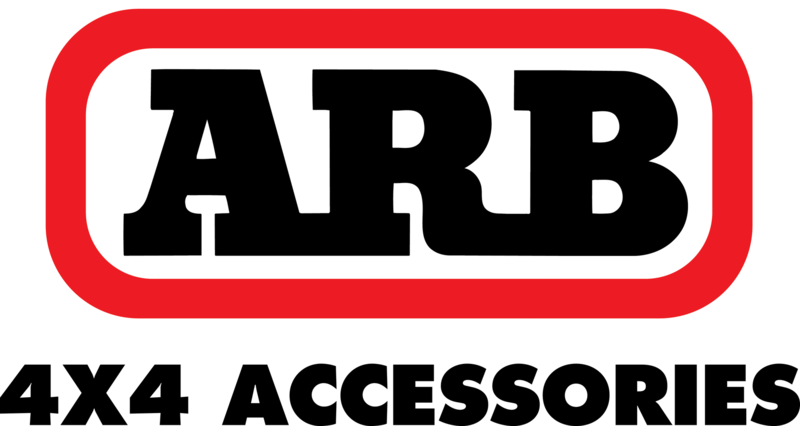 His tyre company has been a leader in tyre innovation since 1963 and is now known worldwide as a leader in high performance 4x4 tyres and wheels for the track and offroad. DP CHIP is a Proud sponsor of the park and the Loveday Extreme Team.